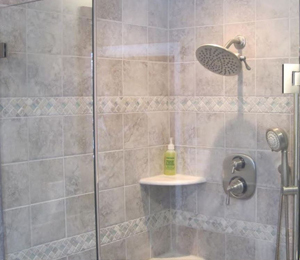 We are your one-stop shop for all of your bathroom remodeling needs. We meet your plumbing needs at a price you can afford! High quality work before, during and after the job is complete! 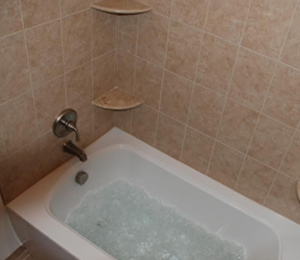 Plumbing, HVAC, and Bathroom Remodeling to fit all your needs! 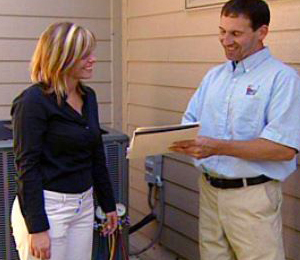 Water heaters, water and drain line repairs and replacement, drain cleaning and more - we do it all! Come to us for hot air and boiler replacements, oil to gas conversions, central air replacements and more. If you're looking for a reliable remodeling contractor who will get the job done correctly and in a timely manner, look no further.